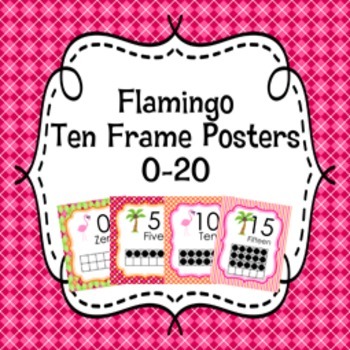 These sweet ten frame posters are great for a flamingo theme classroom. 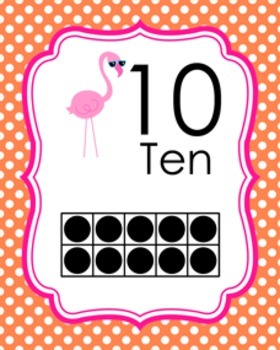 Includes numbers 0-20. 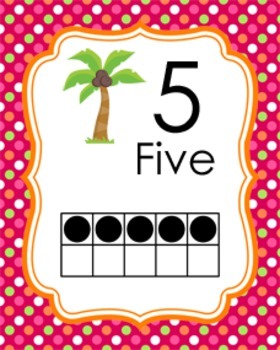 There are four different designs. The posters measure 8x10 inches. 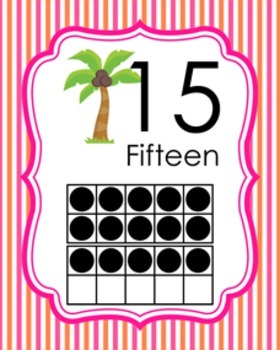 Trim and print onto cardstock and laminate for sturdiness. Zipped file includes 21 8 1/2 x 11 sheets. Graphics by JW Illustrations, Happy Heart Studios and Pixel Paper Prints.